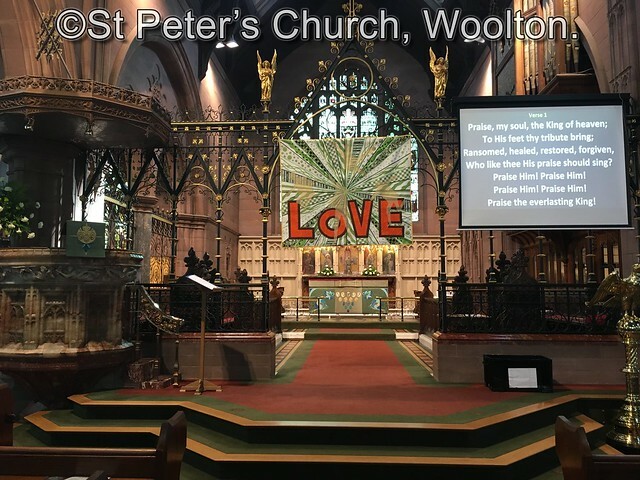 On Sunday July 9, Revd Kip Crooks led a special Church service in St Peter’s Church that celebrated the role that the Church has played in Beatles history, and the importance of community. After the service, the Lord Lieutenant of Merseyside and Lord Mayor of Liverpool took part in a rose-planting ceremony to permanently mark the 60th anniversary of the day that John met Paul at St Peter’s Church. Following the rose-planting ceremony, the grand finale of the anniversary celebrations took place in St Peter’s Church Hall. 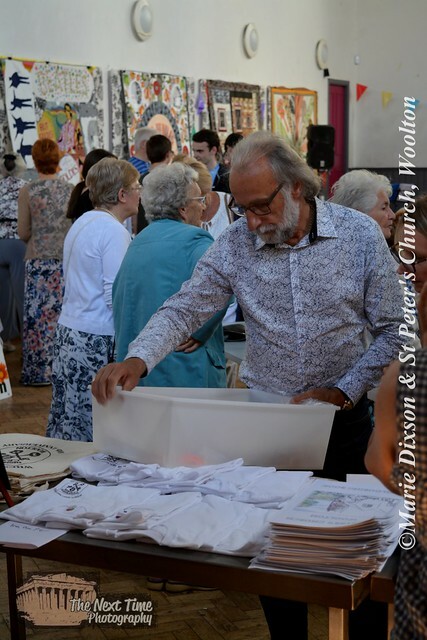 To put the finishing touch to our celebration of community, the food, drink and entertainment was all free, and the atmosphere in the hall was priceless! We were honoured by the presence of the Lord Lieutenant of Merseyside and the Lord Mayor of Liverpool, and delighted when Ricky Tomlinson showed up too! Entertainment was provided by the BabyFaced Beatles and Rob Clarke & the Wooltones, who were thrilled when Colin Hanton and Len Garry of the original Quarrymen sat in with them, uniting the past and the future of Beatles music in the place where it all began 60 years ago.